Moving from HOT to HAT, a dazzling new acoustic technology. Scientists announce the ability to simultaneously manipulate individual levitated objects. Using high-frequency sound waves may provide a safer alternative to laser microsurgery. Video of the research looks like a cartoon, but it's all real. The internet has witnessed many big developments since it was created. The next big one will be decentralization. Right now, the internet is centralized, which cause many issues, not the least of which is big companies having power over vast amounts of data. Over the past few years there has been a major increase in the number of decentralized projects working on making the decentralized web a reality in the near future. 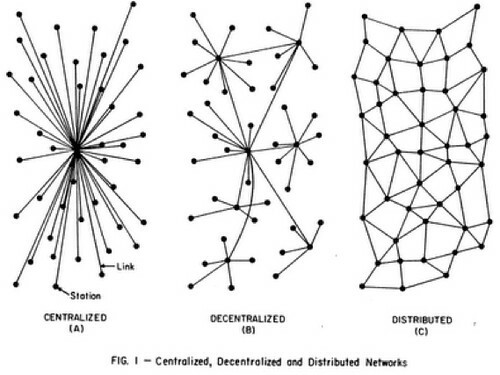 Why do we need a decentralized web? Who are the major companies involved? The blockchain phone is coming... but what does this mean?